A New Fitness Adventure to Start the Year Strong! I think it’s time for a new challenge. Starting tomorrow (January 2, 2014) and ending on January 31st, I’ll be doing these three plans simultaneously. If I can actually hold 5 minutes by the end, I will be declaring myself Master of the Universe. 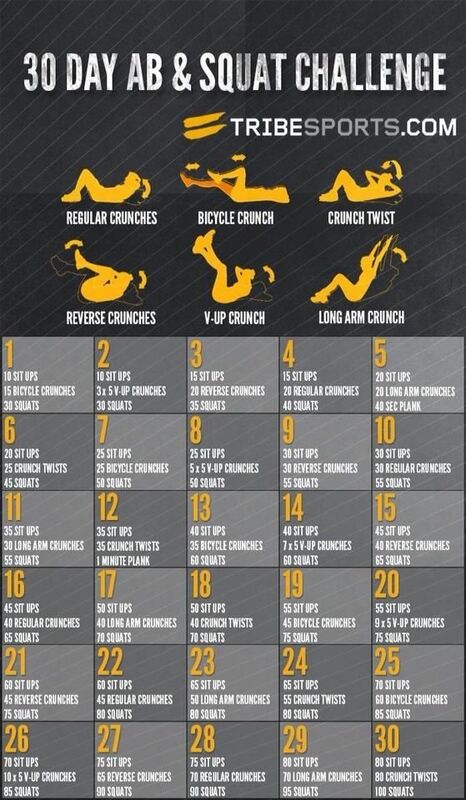 The Abs & Squats Challenge. I’m loving the variety – should help to stave off soul-crushing boredom. 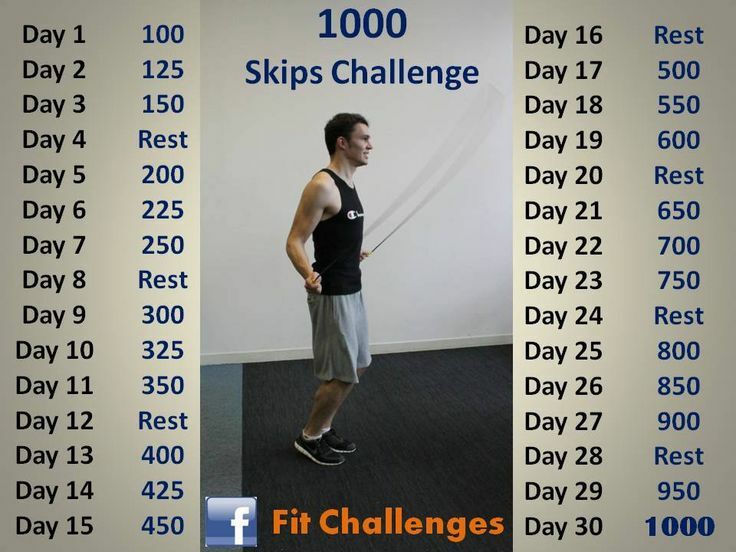 I’m doing this one because my husband gave me a fancy, big-girl jump rope for Christmas. Ain’t nothing wrong with some super-cheap cardio aids! Anyone want to join me in doing one, two, or all three? Come on, misery loves company! Leave a comment or send me a message if you’re in and we can cheer each other on/moan and groan out loud in unison as we go. i’m in for the sit-ups. 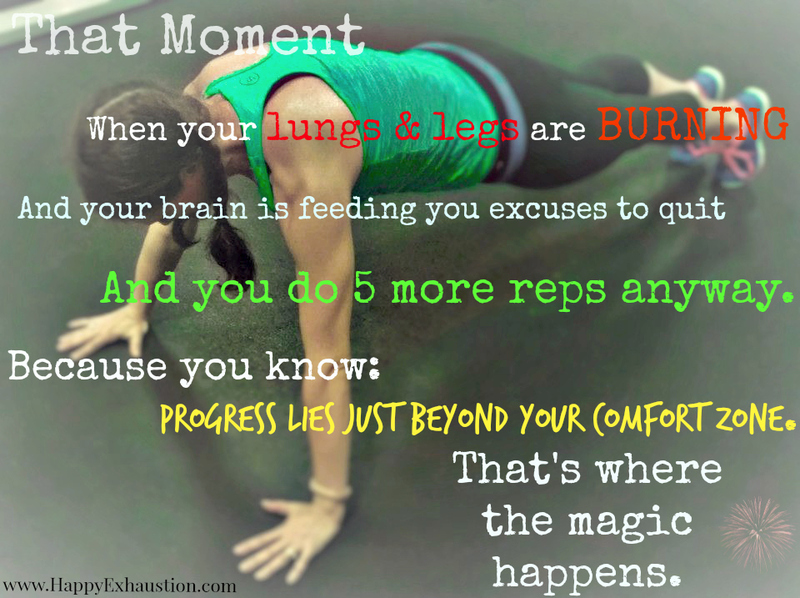 i think the combination of plank+sit-ups would be too much for me, and i lack the coordination to jump rope. I love your blog! 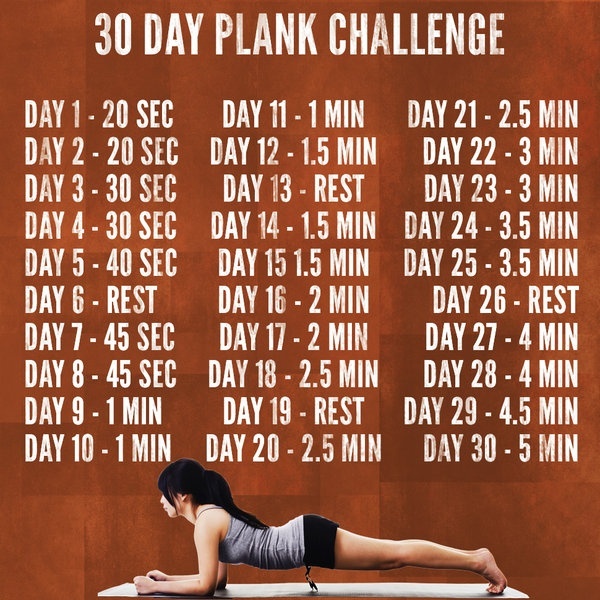 I am doing the plank challenge. I’m up to day 18! When I reach day 30, we may have to fight for master of the universe!!! !